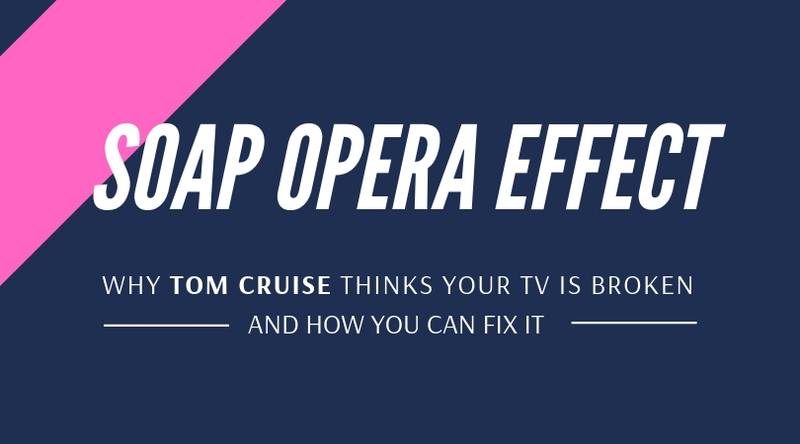 Have you ever noticed the odd effect on most 4K TVs, often referred to as the Soap Opera Effect? This is used to describe the hyper-realistic look created when TV manufacturers apply a technology called frame interpolation, and Hollywood hates it. The good news…you don’t have to live with it. Frame interpolation was created to solve a perceived problem, that motion on high resolution 4K televisions appears blurry. Movies are recorded at 24 frames per second (FPS) while TV programs are recorded at 30 FPS. To decrease blur caused by using still images to create a moving picture, TV manufacturers use advanced algorithms to determine what it would look like between each of those frames, and then inserts that interpolated image into the film. This process has different names depending on the manufacturer such as Motion Smoothing, Auto Motion Plus, etc. For sports, the Soap Opera Effect is actually a positive thing. It helps viewers track the ball better, and generally just makes it easier to watch. For most other material, it is simply a distraction. As mentioned above, every TV manufacturer allows the viewer to turn motion smoothing off. 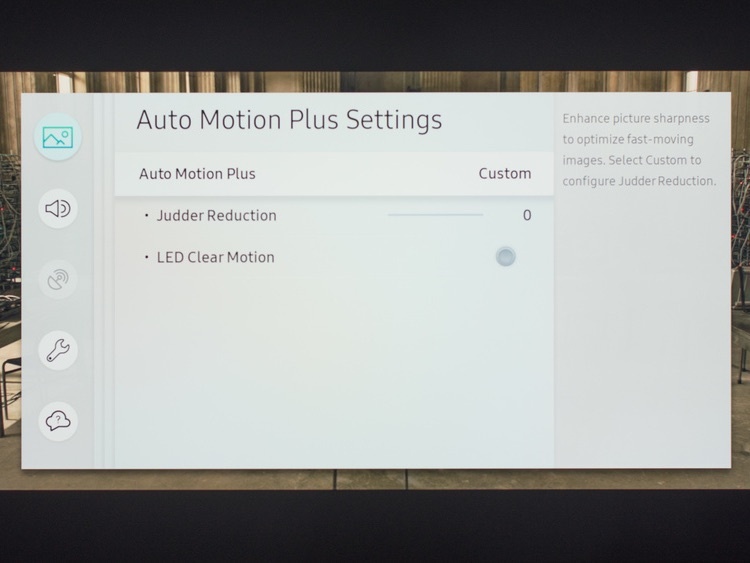 CNET has a great articlewith instructions to turn motion smoothing off on most TVs, along with a video of Tom Cruise telling you why you should do so. At AVI our technicians regularly turn the Soap Opera Effect off, or reduce the effect until it is not noticeable, as a part of our TV installations. So if you have been holding off on a 4K TV because you despised the look of motion smoothing, you can now have your cake and eat it to. If we can help you enjoy your TV more, don’t hesitate to call AVI or begin a chat session with us today.